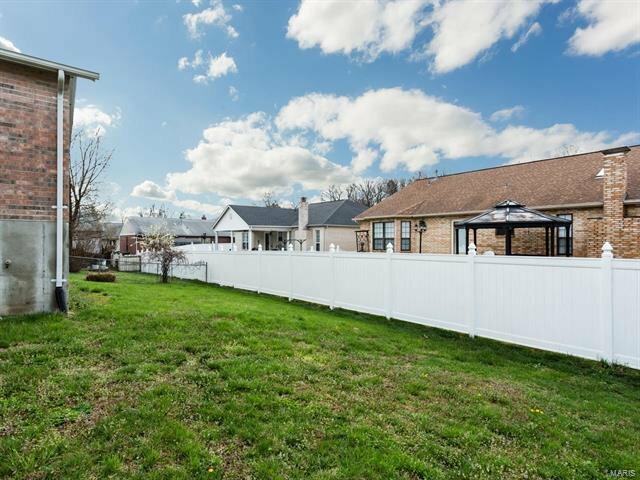 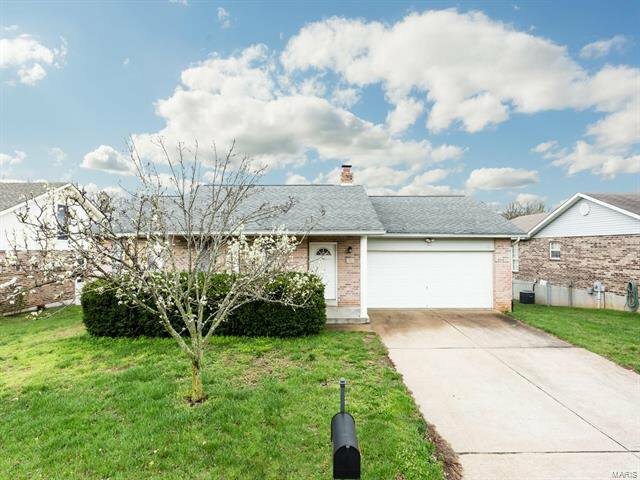 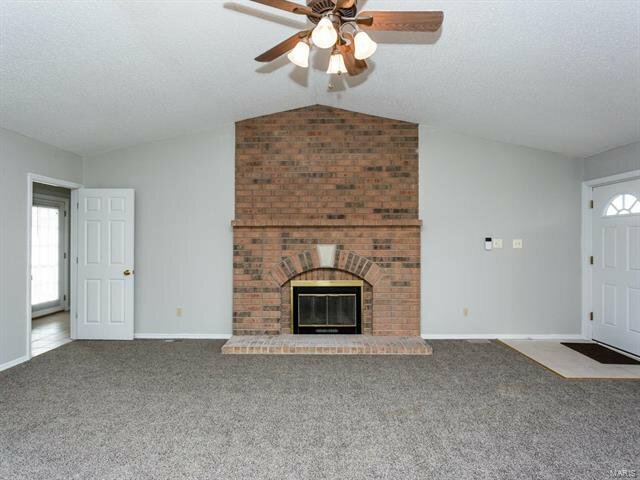 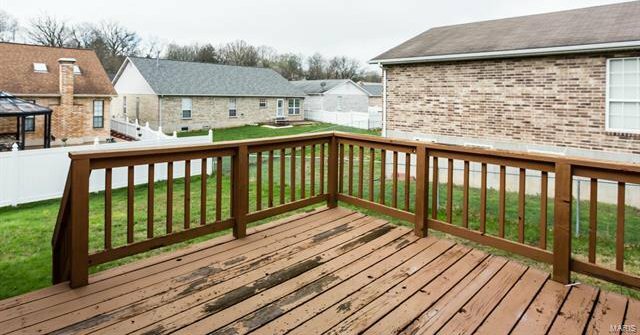 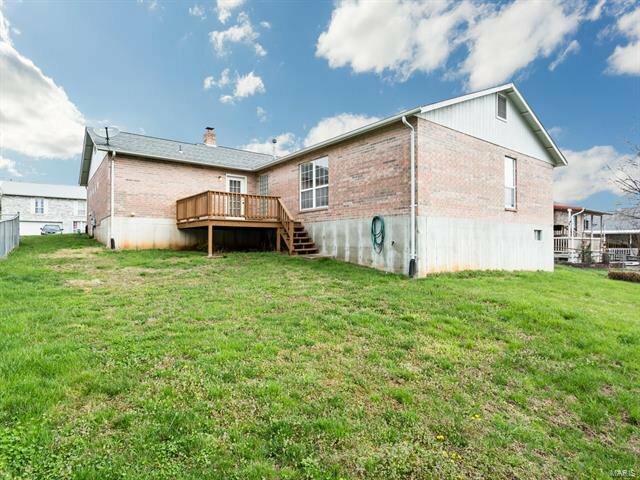 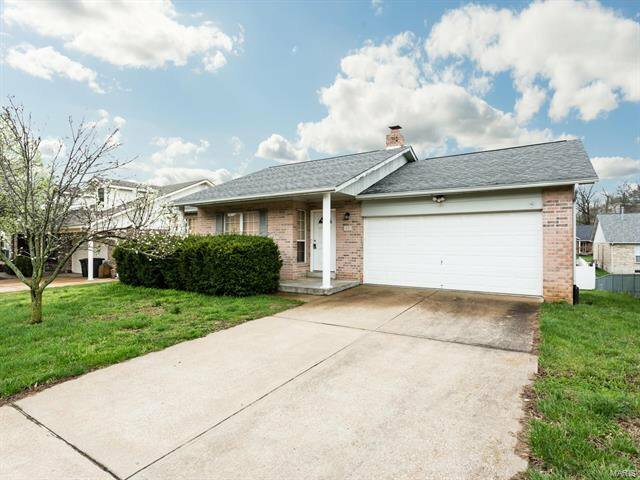 This 4 bedroom / 2 bath all brick ranch in Arnold has so much to offer! 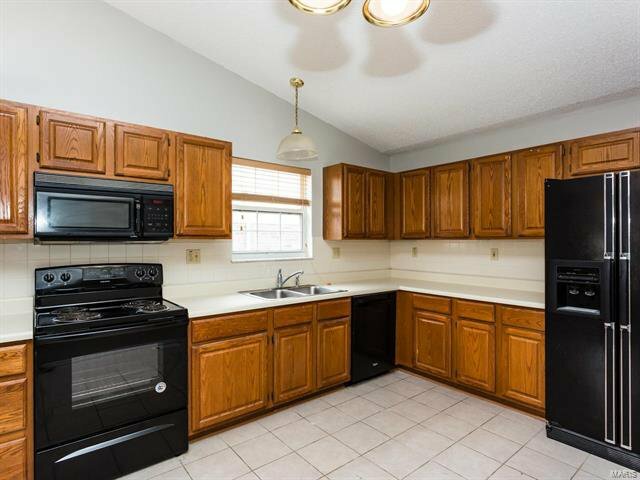 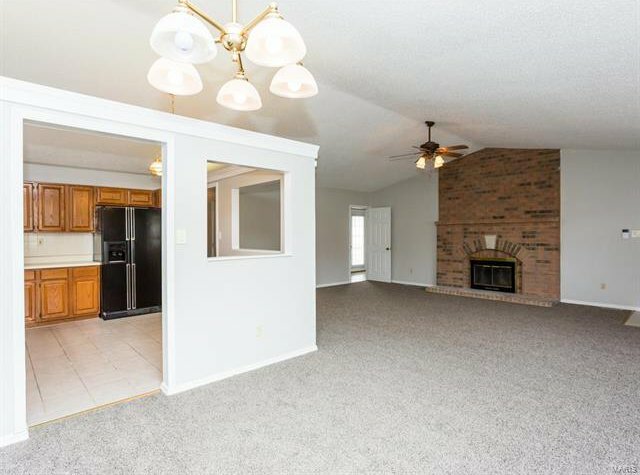 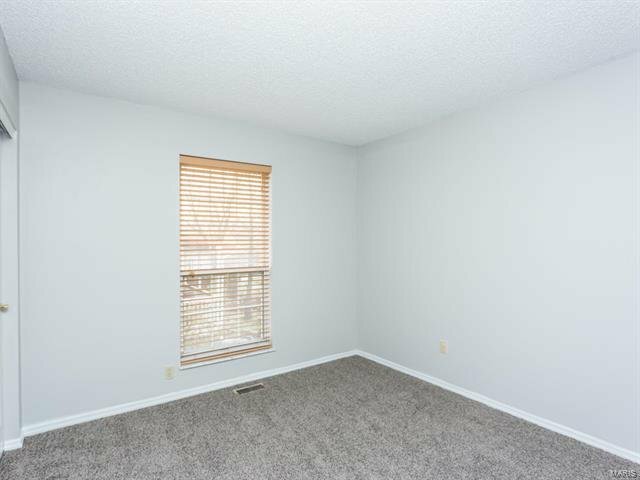 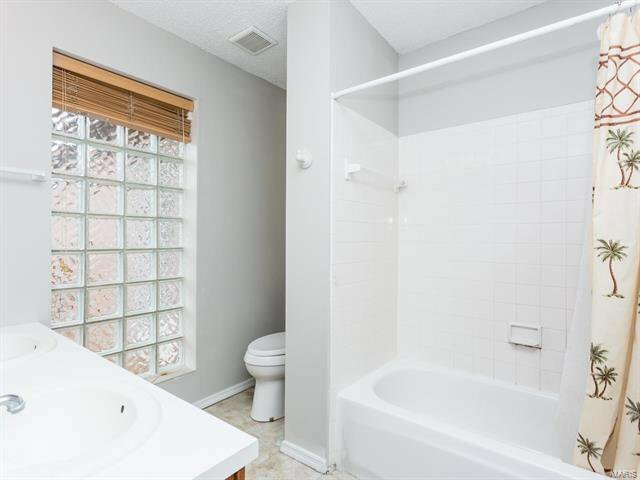 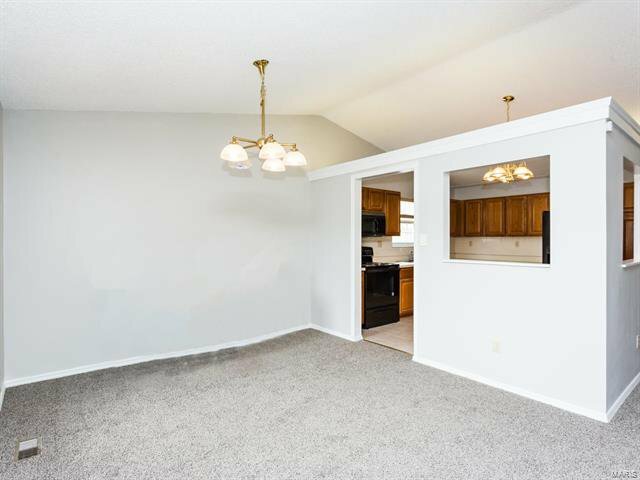 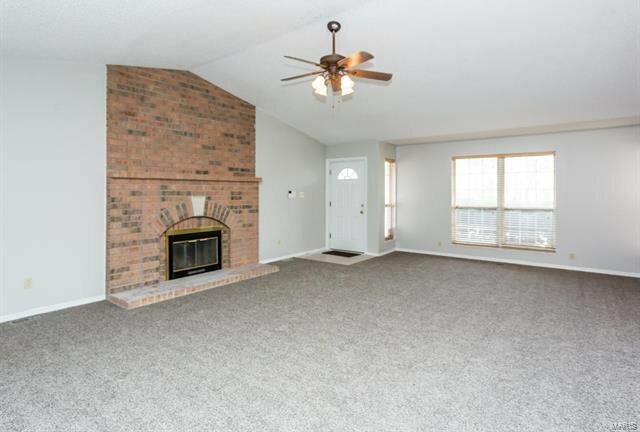 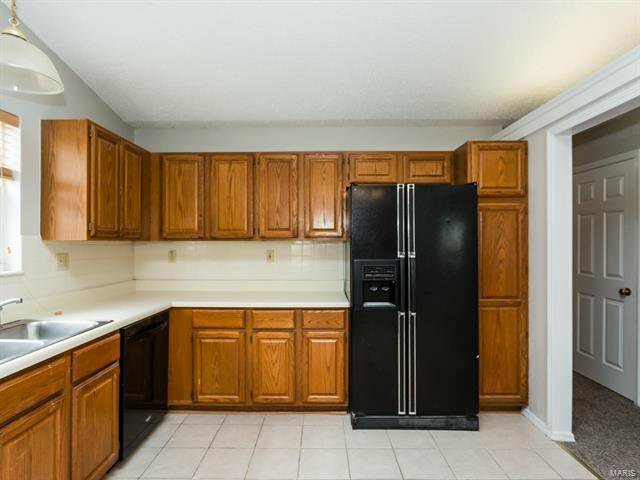 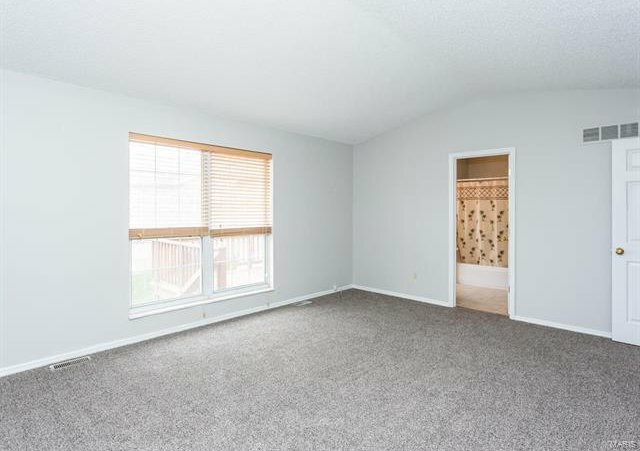 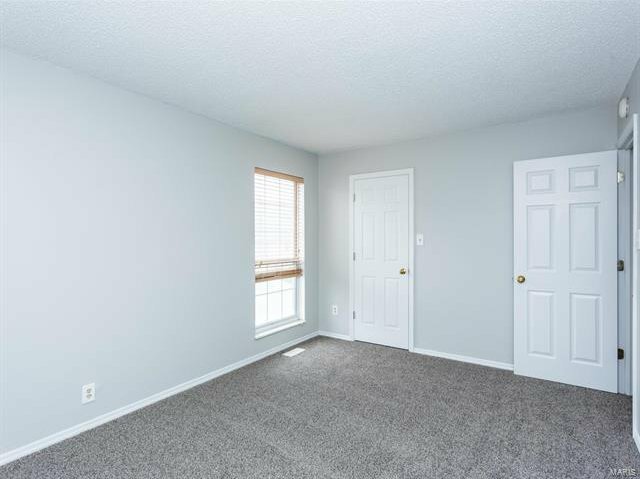 This open floor plan home has new flooring & paint throughout. 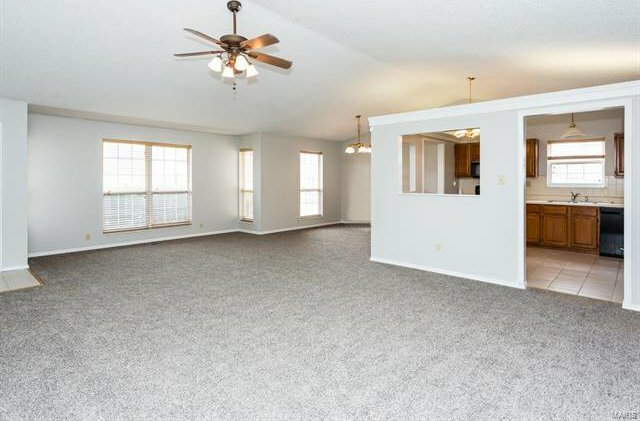 Vaulted ceilings in living room, dining room, kitchen & master bedroom. 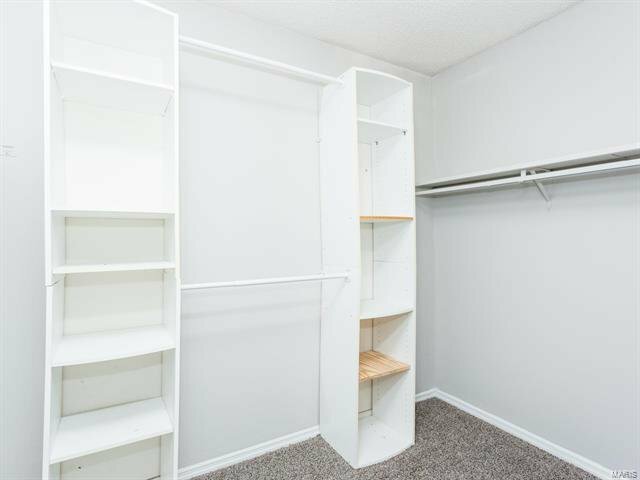 6 panel doors throughout the main level. 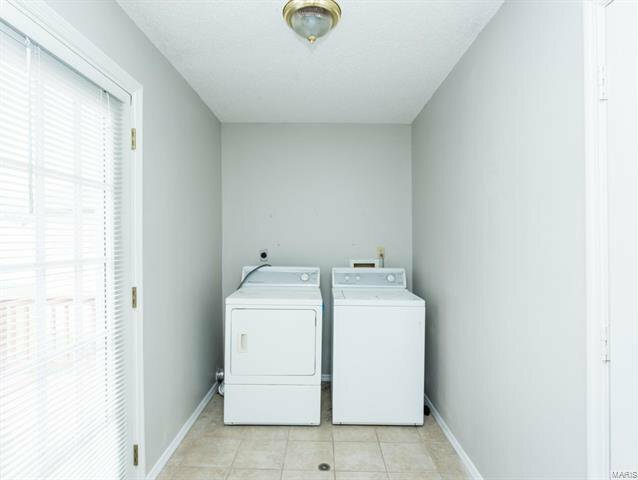 Main level laundry. 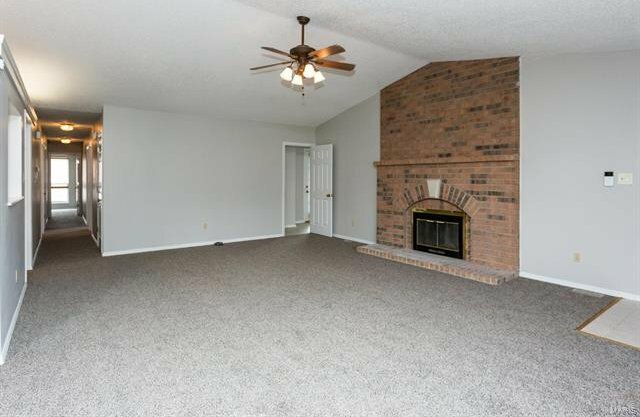 A beautiful all brick floor to ceiling fireplace. 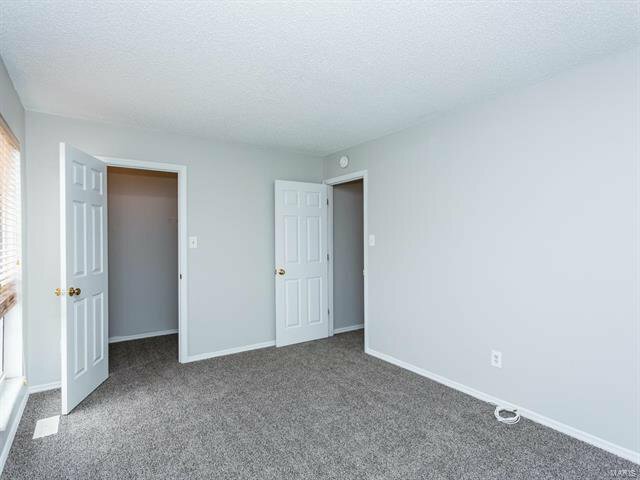 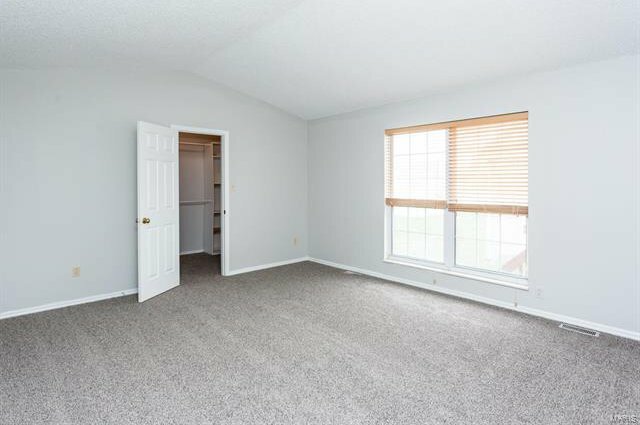 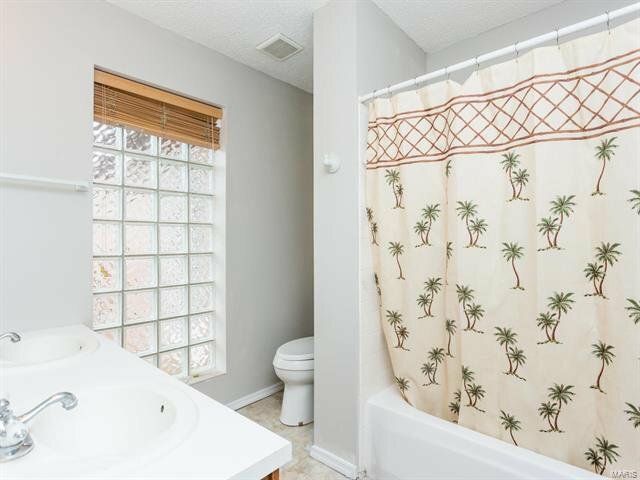 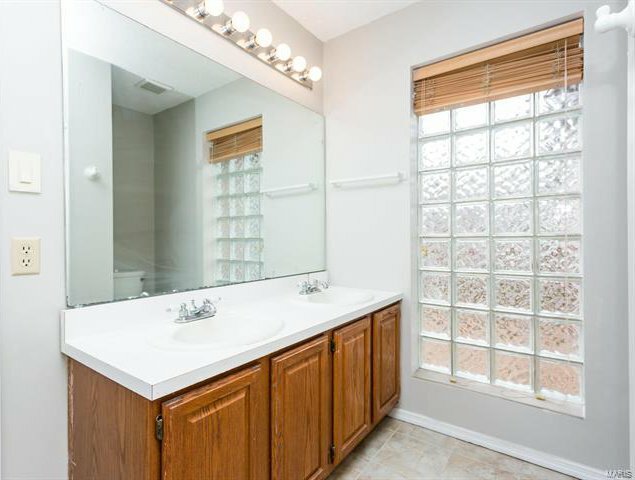 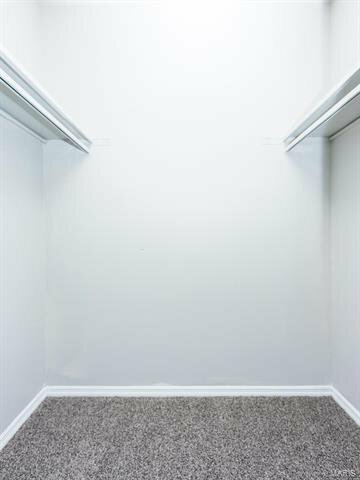 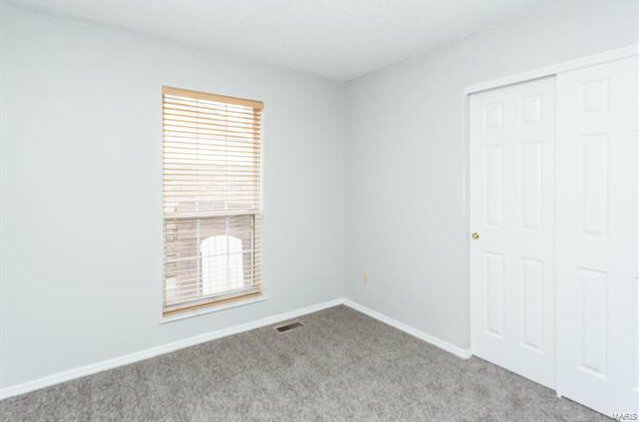 Large window, walk-in closet & double sink bathroom in the Master bedroom suite is sure to please. 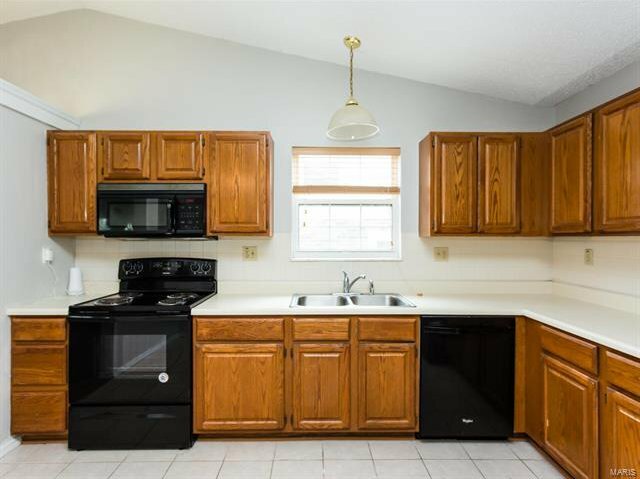 The kitchen boasts oak cabinetry & custom back splash. 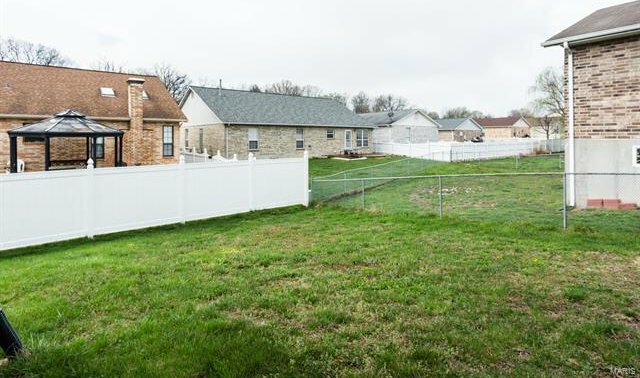 Walk outside to a level, partially fenced in backyard.